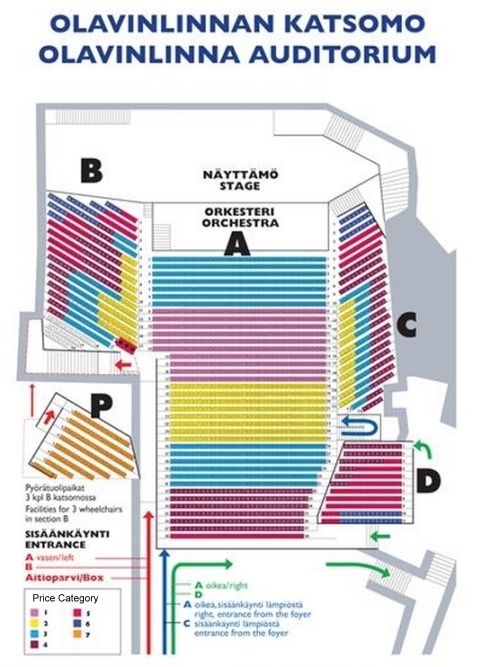 ​The Savonlinna Opera Festival performances are held in two locations. Main location is Olavinlinna Castle. 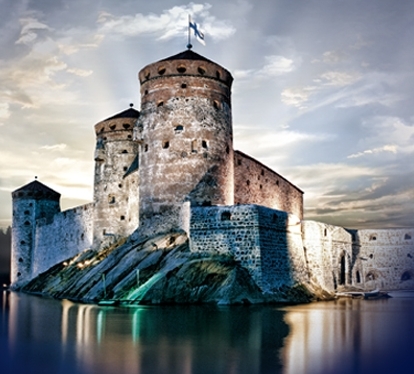 Olavinlinna (Swedish: Olofsborg; literally St. Olaf's Castle) is a 15th-century three-tower castle located in Savonlinna, Finland. 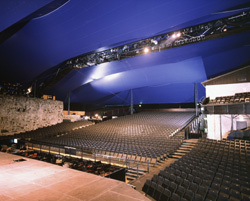 It is the northern most medieval stone fortress still standing. 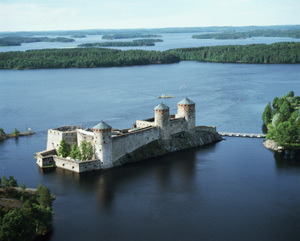 The castle is built on an island in the Kyrönsalmi strait that connects the lakes Haukivesi and Pihlajavesi. Transport to the opera performances and concerts is provided (for a charge) from the main Savonlinna hotels to the Castle and back. 18.30 Olavinlinna Castle, Linnankatu stop. The return journey leaves the stop on Linnankatu for charter buses near the Castle 15 minutes after the end of the performance.